Christmas is around the corner! Enjoy more of the holidays this year and spend less time shopping around with our TOP 5 Christmas Gifts for Him. There are always a few guys that are difficult to shop for, but this year we hope to change that with these gift ideas for him. This year round gift idea is perfect for busy bees who are always on the go and off to their next adventure. An elegant rosewood jewelry box is the perfect gift to keep his everyday valuables organized and in one place. The engraving on top adds a personal touch to this Christmas Gift Idea for him. It’s never too early to start thinking about warmer weather, and this gift idea will warm him up with summer memories to look forward to! 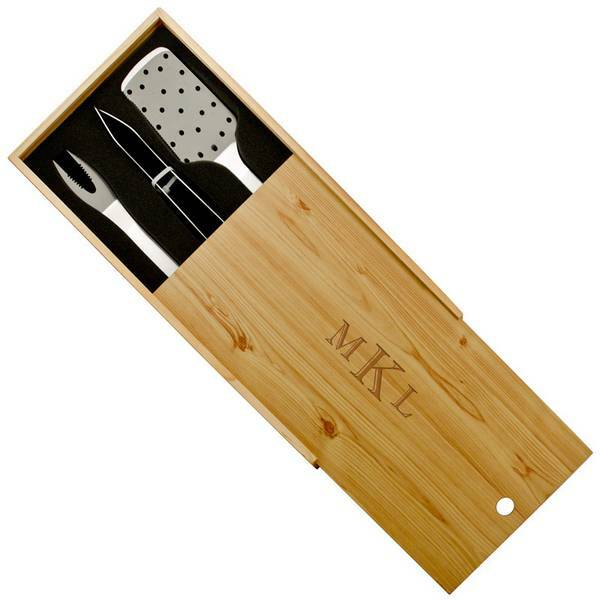 Monogrammed with initials, this personalized barbecue set only wields to one master chef. The perfect gift for the boys of summer! Summer ales have long gone, but winter is full of familiar holiday spices that fill brew lovers with joy. 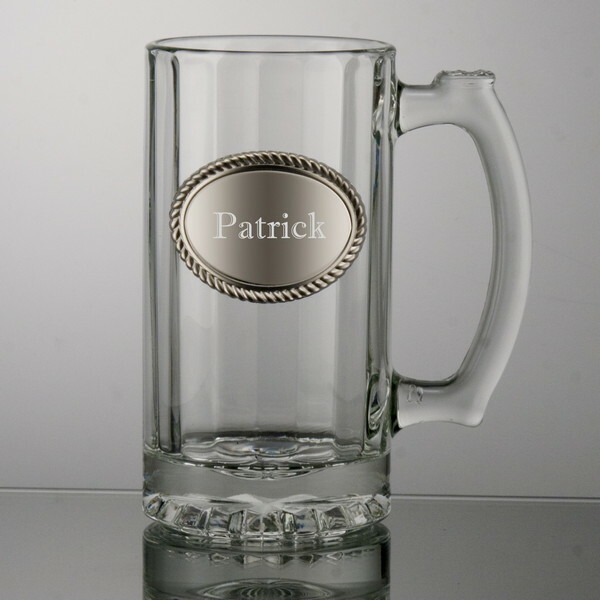 This personalized glass tankard is a lovely complimentary gift to any brew enthusiast collection of tankards. A gift that keeps on giving year round. Dear and near to cigar lovers are quality and taste. This must have not only preserves its rich smell and flavor, but also keeps everything he needs with arms reach. 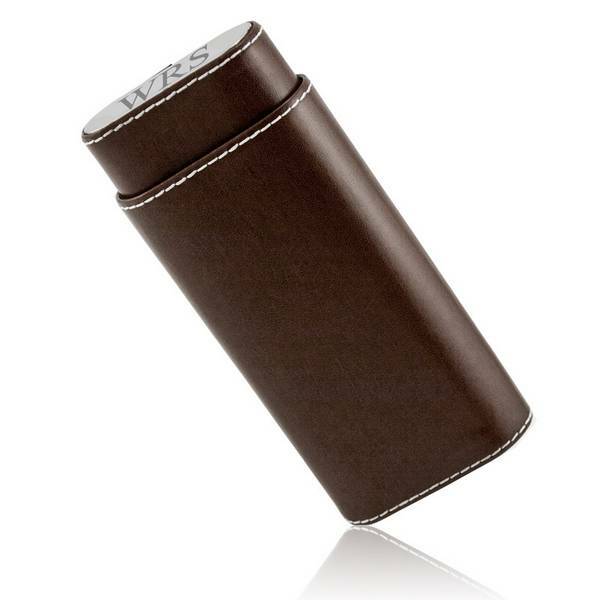 With this personalized cigar case he will never need another one. 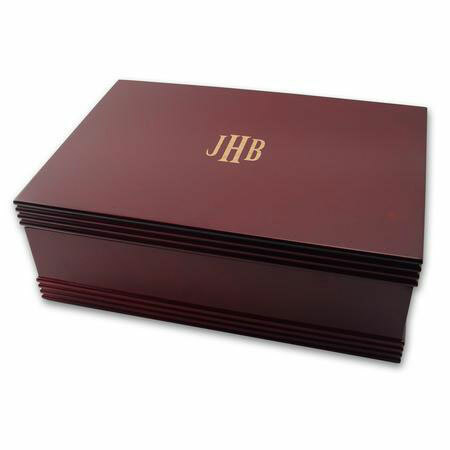 Give him a timeless and handsome gift this Christmas with a personalized cigar gift. Traveling this Christmas? 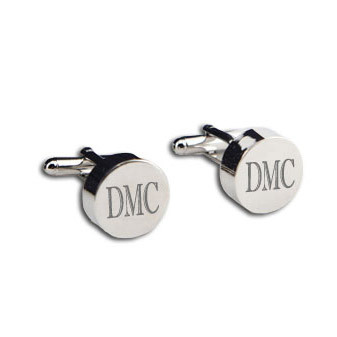 Get him a gift to bring in the year with elegance and bit of luck with his very own personalized cuff links. With this gift you will not have to worry if it will match his outfit, it pairs up with any color and style. The ideal gift to save you time this holiday! Enjoy more of the holiday this year with simple and timeless gifts, still need ideas? Tweet us at @MemorableGifts with your gifting needs!